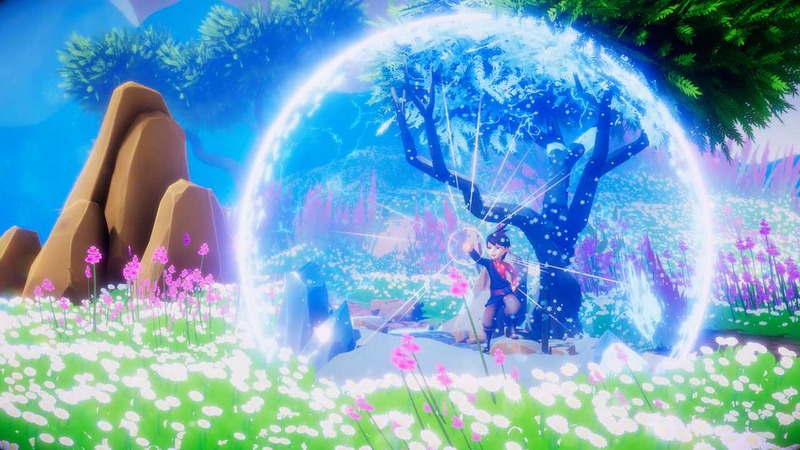 Modus Games, eXiin and Fishing Cactus have announced that Ary and the Secret of Seasons will release on Nintendo Switch. This adventure game follows the journey of Ary, a young girl that joins the Guardians of Seasons – an old organisation that is traditionally ruled by men. She is tasked with successfully restoring the seasons in the magnificent world of Valdi, a challenge that no other guardian has ever accomplished that will require strength, determination and self-control. With the ability to summon small spheres that act as tiny ecosystems for each system, Ary can change the environment that is contained within them. Three can be opened at any one time, meaning that she can leap from winter to summer to autumn – something that the developer has used to create environmental puzzles to put your brain to the test. Ary and the Secret of Seasons will release on the Nintendo eShop for Nintendo Switch worldwide in 2019.